Kansas City, Mo. 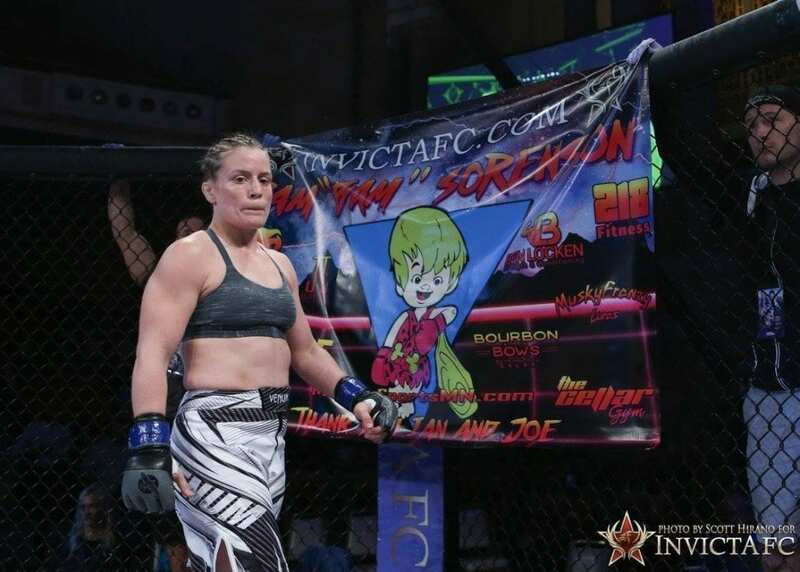 — The line-up for Invicta Fighting Championships 24 is complete with eight total bouts. Stepping up on short notice will be featherweight Pam Sorenson (5-2), who meets Ukranian newcomer Helena Kolesnyk (5-0, 1 NC). 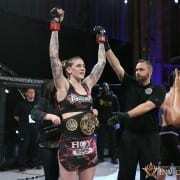 The atomweight contest between Jinh Yu Frey (5-2) and Ashley Cummins (5-3) has been elevated to the night’s co-main event after former bantamweight title challenger Yana Kunitskaya (9-3, 1 NC) suffered an injury and was forced off the card. Kunitskaya’s bout against Raquel Pa’aluhi (6-5) has been rescheduled for August. Finally, 20-year-old Miranda Maverick (2-0) returns to the Invicta cage to take on Gabby Romero (2-1) in a flyweight match-up. 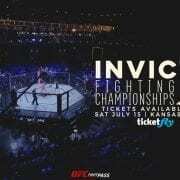 Invicta FC 24 is headlined by the promotional debut of UFC veteran Milana Dudieva (11-5) and fellow flyweight Mara Romero Borella (10-4, 1 NC). The event takes place Saturday, July 15, from the historic Scottish Rite Temple in Kansas City, Mo., and streams live and exclusively on UFC Fight Pass at 7 p.m. CT.